In these difficult times, it’s easy to feel helpless. That’s where we come in. 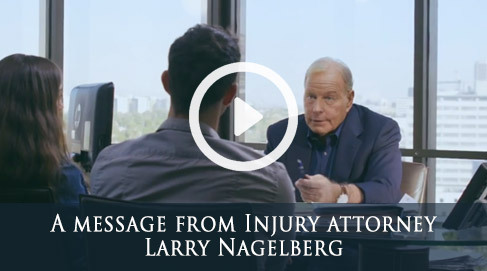 If you’ve been involved in an accident, then call a personal injury lawyer at Nagelberg Bernard today for a free consultation. Our toll-free hotline is open 24 hours a day, seven days a week, and we’re available to assist you immediately. You can also choose to fill out the form on this page, and a member of our expert legal staff will contact you shortly. Do not accept a lowball settlement from an insurance company. Let us handle your car accident case. Call today. With 30 years in the business and a 98.4% success rate, we promise you that our Ventura car accident attorneys have a system that works. To prove it, we offer this stipulation: if we don’t succeed with your case, we don’t collect a fee. This policy ensures our commitment to your cause. From here, we can move forward with the case, ensuring that you are receiving superior representation and a fair shot at acceptable compensation.